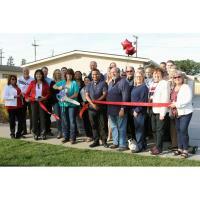 The Good Samaritan Shelter recently unveiled their latest housing project in Santa Maria. The Cook Street Corridor, located at 607 West Cook Street, is a triplex consisting of three two bedroom apartments for the homeless community. 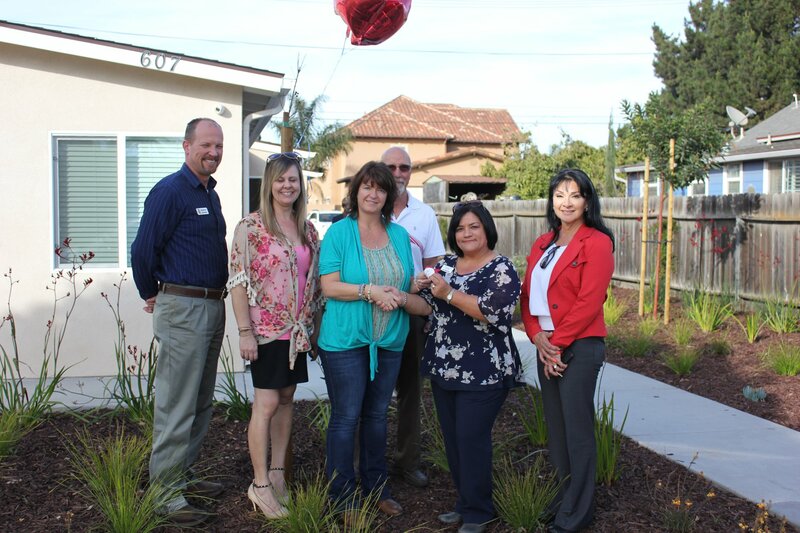 “The apartments are being made available to the homeless community who are able to rent the units at a subsidized rent,” explained Sylvia Bernard, Executive Director for Good Samaritan Shelter. 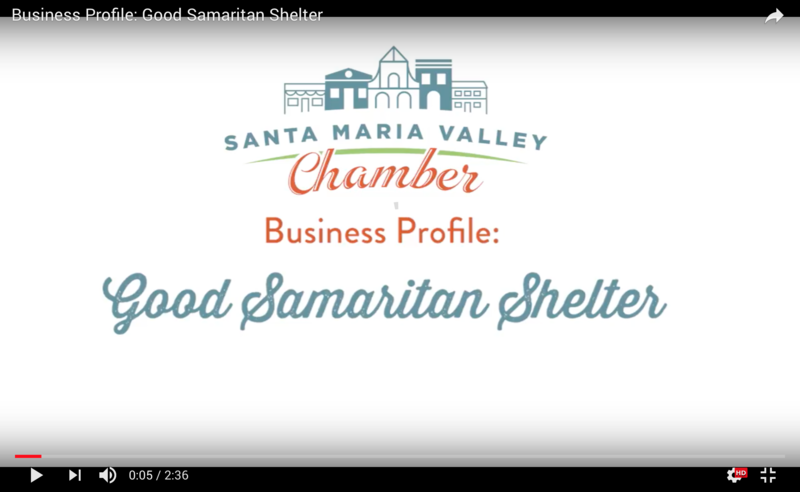 The Good Samaritan Shelter has been providing homeless services and assistance throughout the Santa Maria Valley for the last 30 years. “We recognize that shelter and food isn’t the only thing that gets people out of homelessness,” Bernard said. “The root causes of homelessness are a lot bigger than that.” In addition to housing and food, Good Samaritan Shelter provides support services including after school programming, mental health services and drug and alcohol counseling. Bernard, who has worked for Good Samaritan Shelter for the last 20 years, says her favorite part of working for the organization is seeing the families they serve get back on their feet. Learn more about Good Samaritan Shelters and how you can get involved by visiting www.goodsamaritanshelter.org.